Best Mobile Repair service Centre in Chennai. We provide Quality Service to our Customers who are looking for Mobile and Tablet Repair in Chennai. 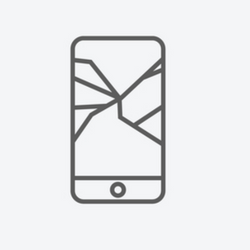 Our Technical Engineers are Trained and Qualified to tackle multiple repairs that happen with your Smartphone or Tablets. We cover all models of Smartphones like Apple, Samsung, Honor, Oneplus, Micromax, Motorola, Lenovo, Nokia, Coolpad, Oppo, Xiaomi Redmi, HTC, Huawei, Sony, Intex, Xolo, Leeco Asus, Panasonic, Zte, 10 r, Celkon and Google. Looking For Mobile Service Centre in Chennai? We can help you, Our Expertise Technicians can deal with any issues you come across with your Smartphone. We Repair your Cracked Screen in no time, we undergo mobile display replacement, and make sure the replacement is of genuine Quality. Two things! 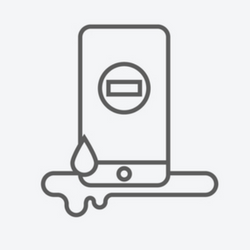 Never try to turn On your Device once it is waterlogged and does not put the device for the charge. Bring to the Mobile Service Centre near you As soon as possible. 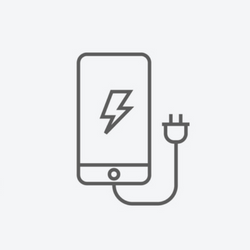 We Check and replace the Charging point or the Complete Charging strip of the phone to recover the issue. Sometime the problem is also connected with the charger of your handset. 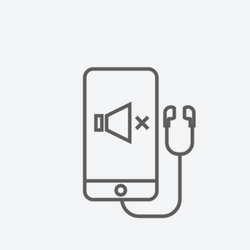 Mic and speaker can also be replaced while you wait at our Mobile Service Center. We also give free general services to Our Customers. 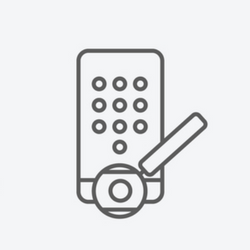 Whether its your Home button, Volume Button or the power button which is damaged, Our highly Trained technicians can be able to fix it up for you. 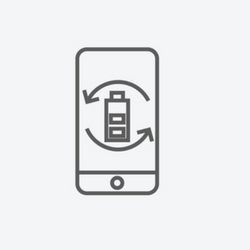 After a year of the purchase of your Smartphone, you will find some differences with your battery back up, Time to change your battery. We can fix your software related problems in a day time, our software experts can flash or replace a new Os. 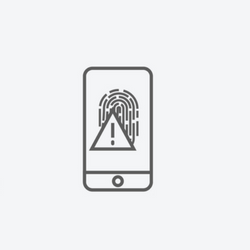 Also Mobile Unlocking like Country unlock is also done. 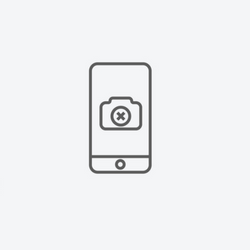 Camera lens or even the Camera is replaced, we know the importance of the camera in a smartphone these days. We can fix the Issue within a daytime.